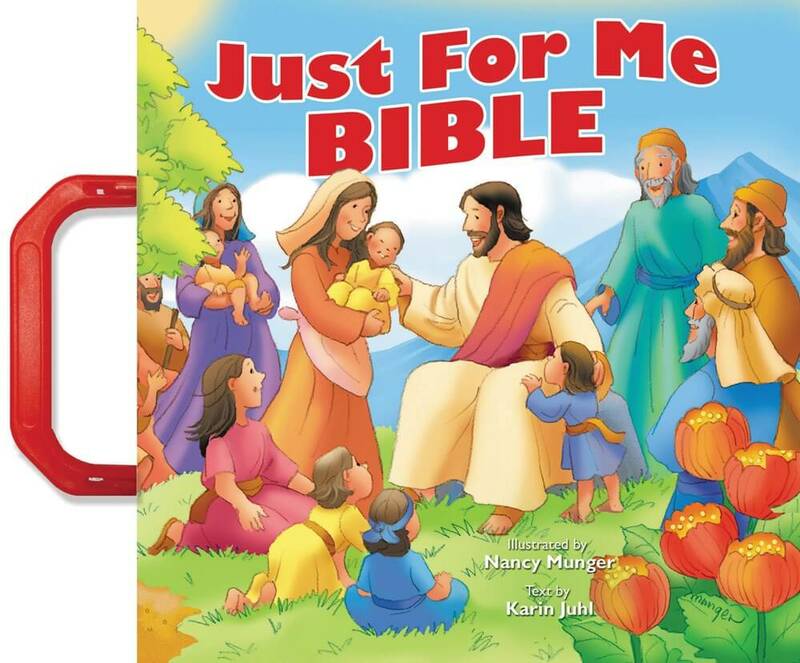 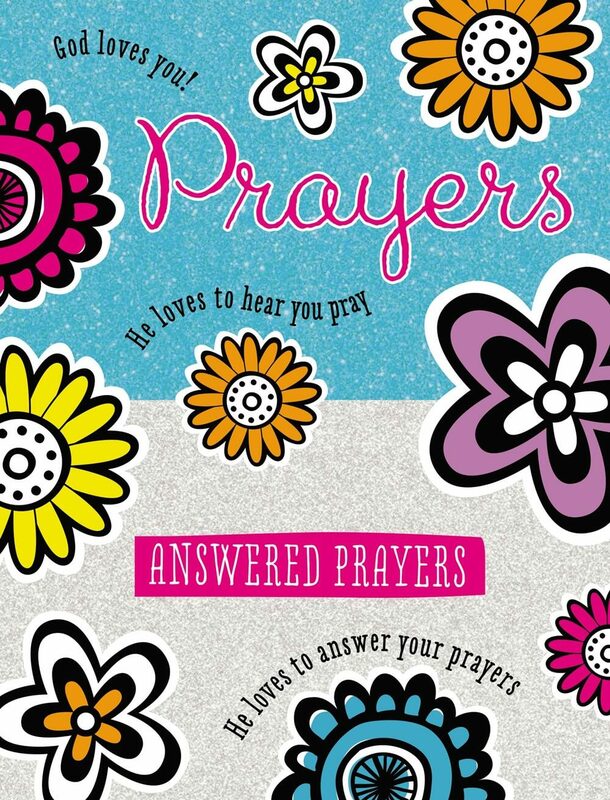 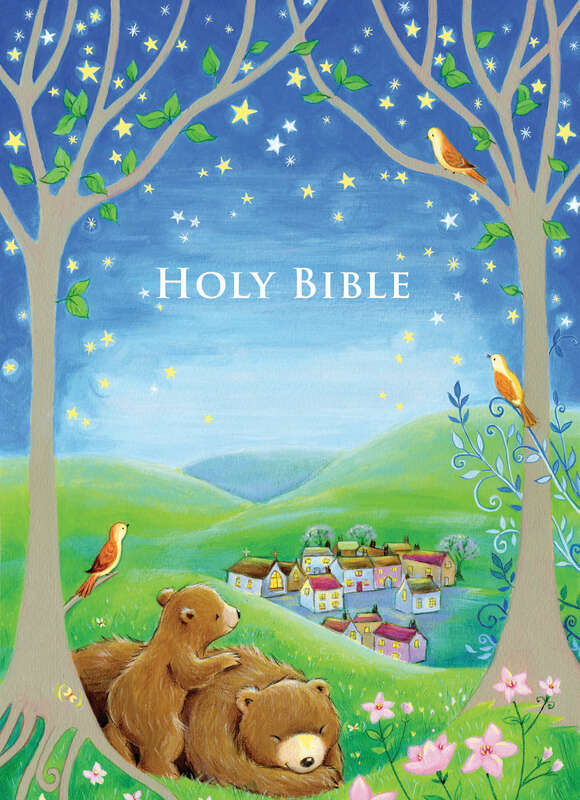 The perfect Bible for the boy or girl who loves the great outdoors. 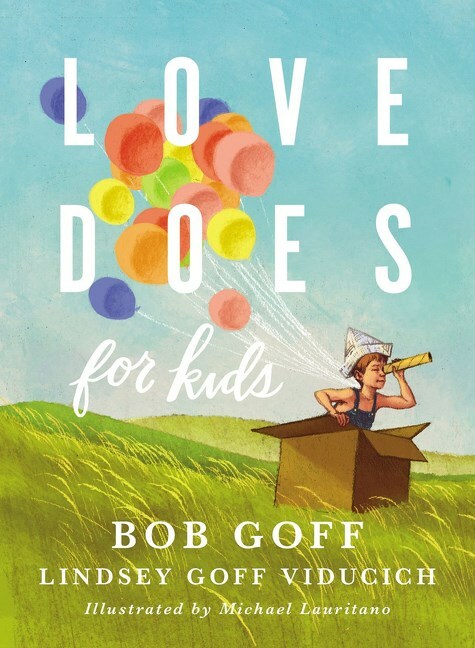 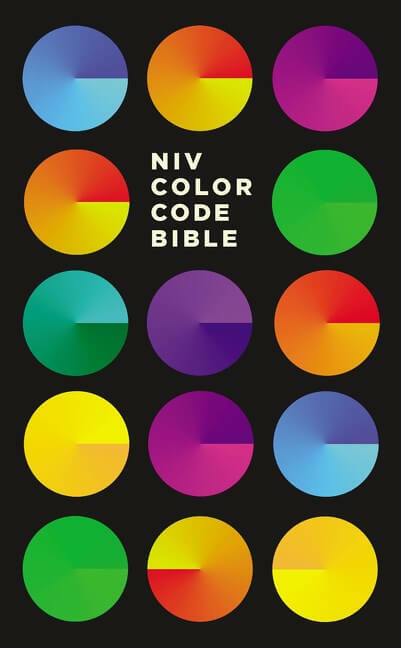 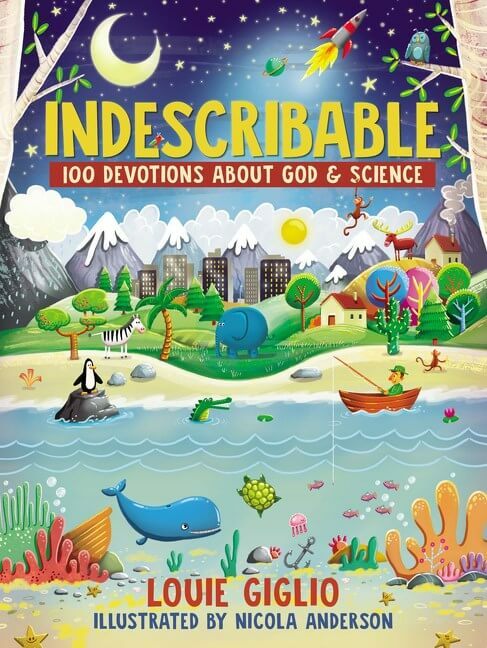 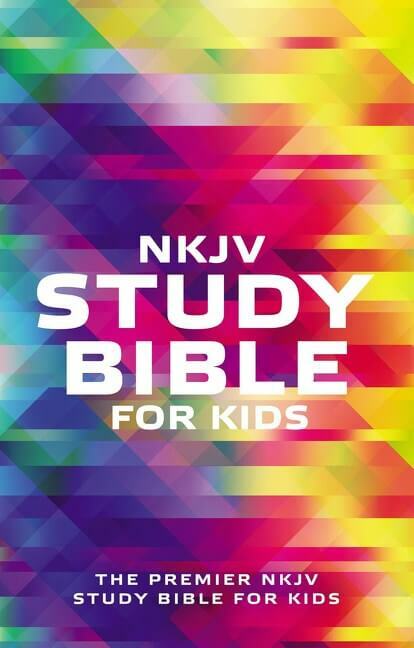 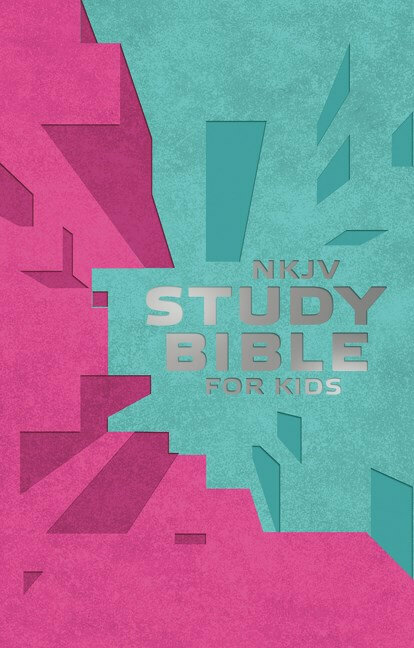 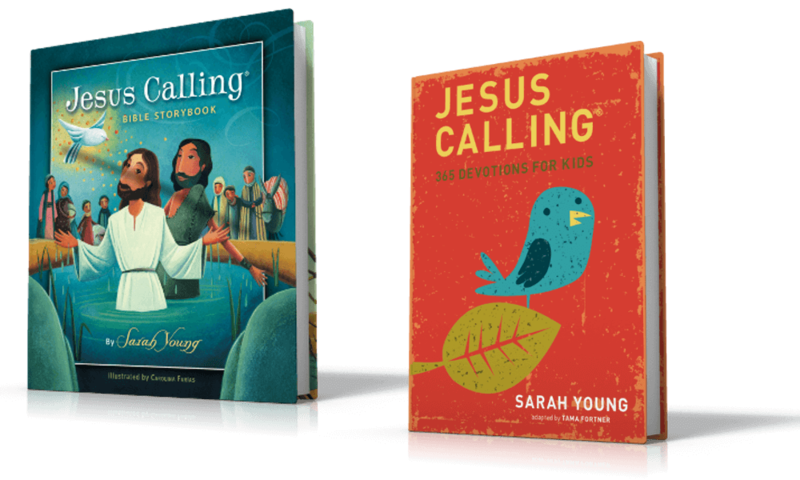 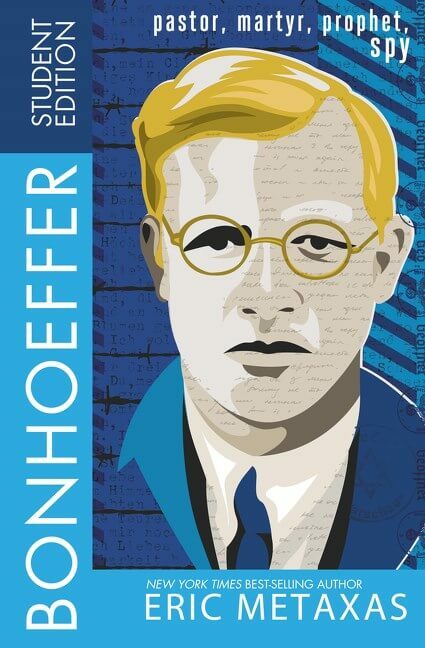 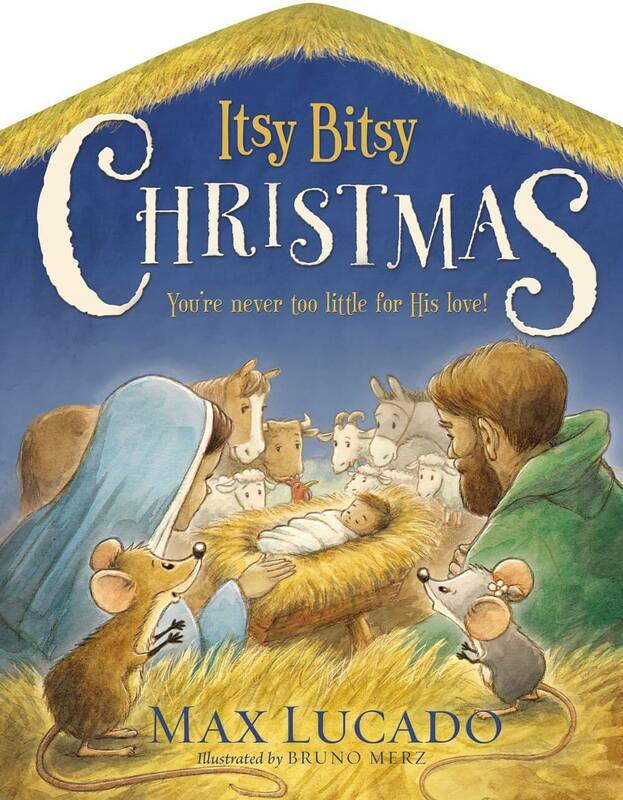 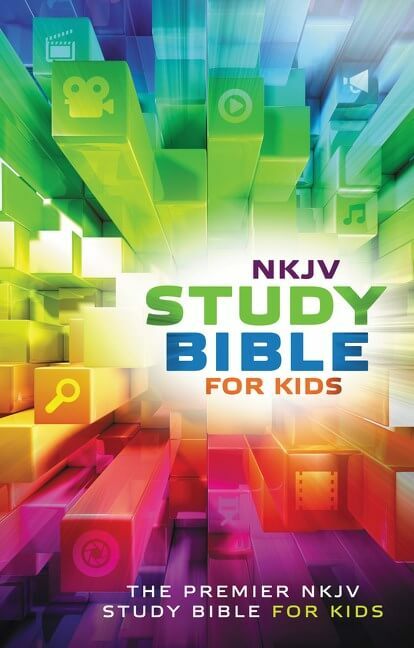 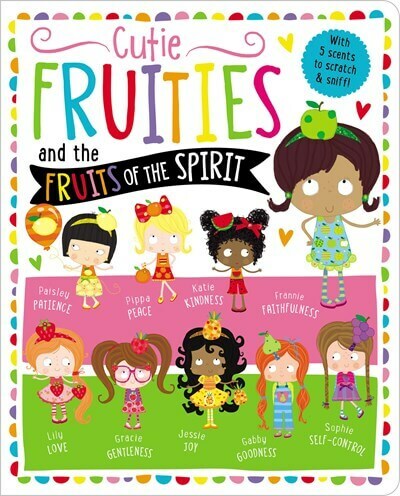 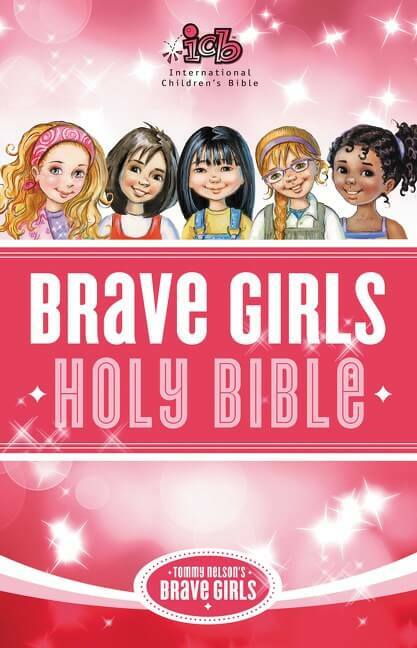 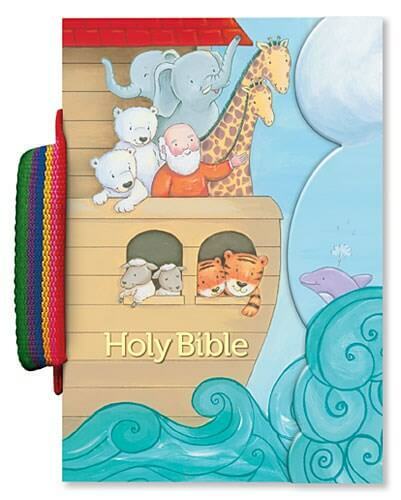 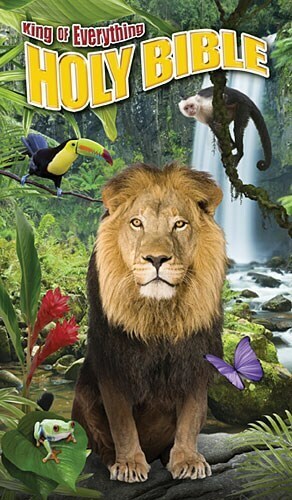 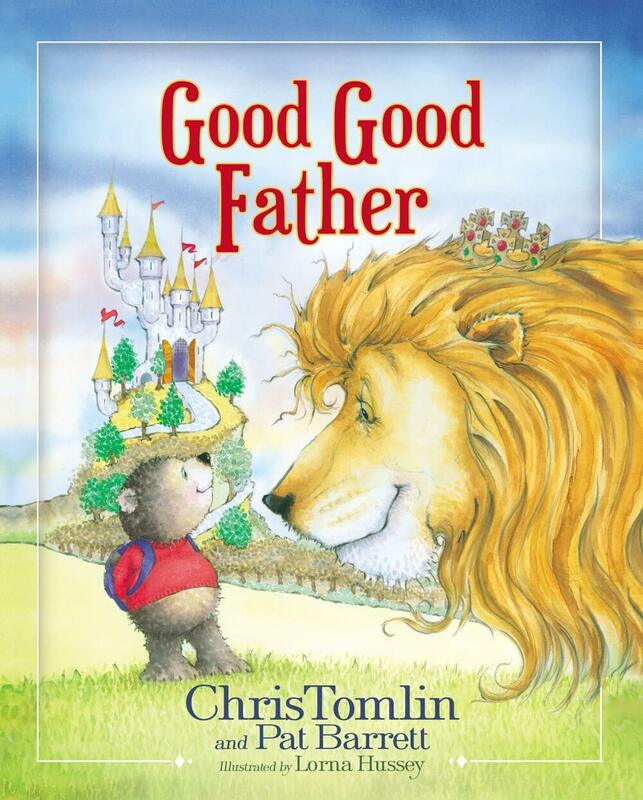 For boys and girls of any age who want a Bible that stands out, here’s a great choice. 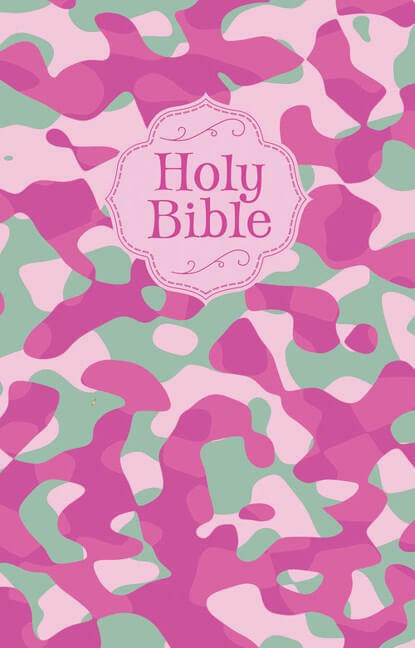 The green camouflage cover on this full-text New King James Version® offers boys and girls a cool look when carrying their Bible to church, school, camp, or on the go. 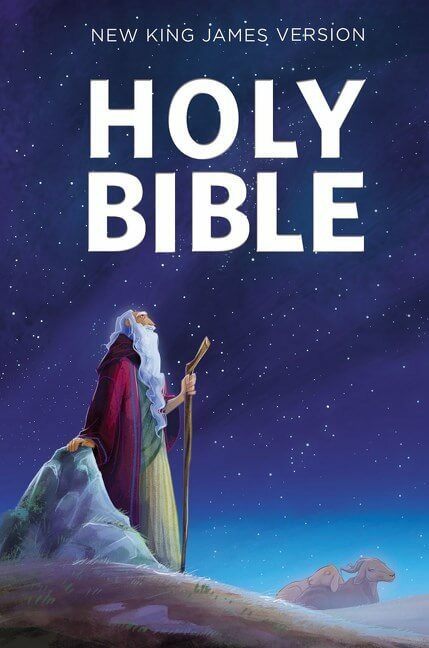 This larger trim size makes the text more comfortable to read.